Shortly after Emma Jo won the national award for ‘Best Wedding Stationery’ 2013 at The Wedding Industry Awards I was given all of my couples scores and comments (anonymously) from the voting process. I really can’t thank them enough for their amazing words and I think it’s hugely important to share them for brides and grooms-to-be looking for stationery to read. I understand it can be a leap of faith when choosing your wedding suppliers so it’s important to me that my couples book Emma Jo with confidence and what better way than to hear from the couples I’ve already worked with! 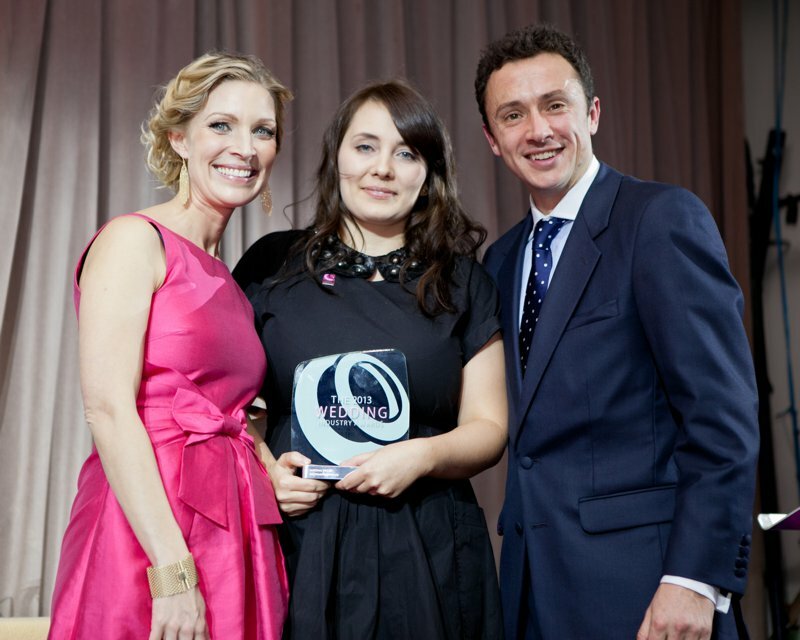 Oh look… that’s me receiving the award at The Bloomsbury Ballroom!